The first big steps towards the Eurovision Song Contest 2019 have been taken today! 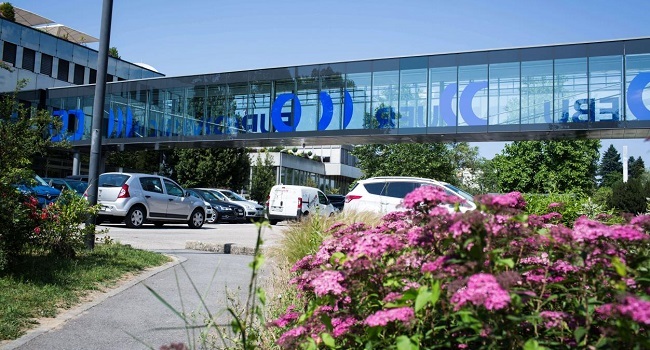 A Portuguese team from broadcaster RTP and an Israeli delegation from broadcaster KAN have met up at the headquarters of the European Broadcasting Union (EBU) in Geneva in Switzerland. Present as well were delegates from the EBU itself, its event partners and the Reference Group. (the decision makers for the Eurovision Song Contest, consisting of 8 members from among the participating broadcasters (except for the chairman, so he can remain unbiased)). The key objective today was to set certain goals and milestones on the way to Eurovision 2019 and RTP provided KAN with a ton of information they can use. No hosting city has been chosen yet and, as in previous years, that decision will be taken based on a bidding process. Once that is known, the dates for next year’s can be set as well and all of that will be publicly announced by the EBU by September. 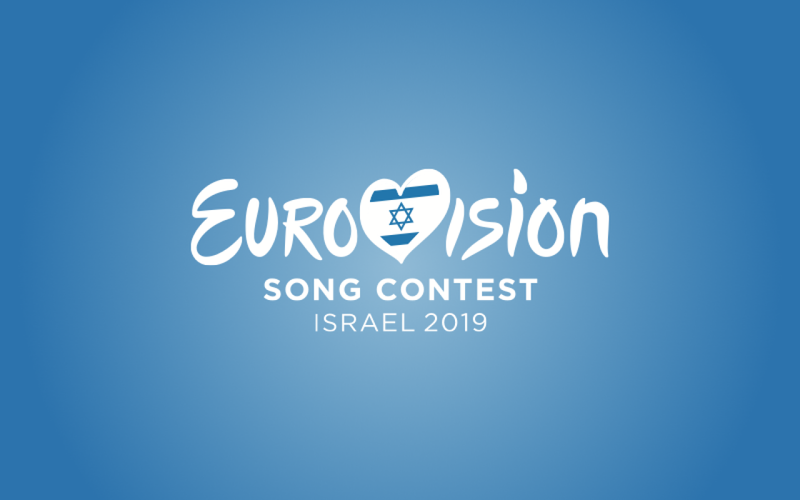 What the EBU did release today already, however, is the preliminary logo! Until next year’s host city is known, this is the preliminary logo for next year’s Eurovision Song Contest!